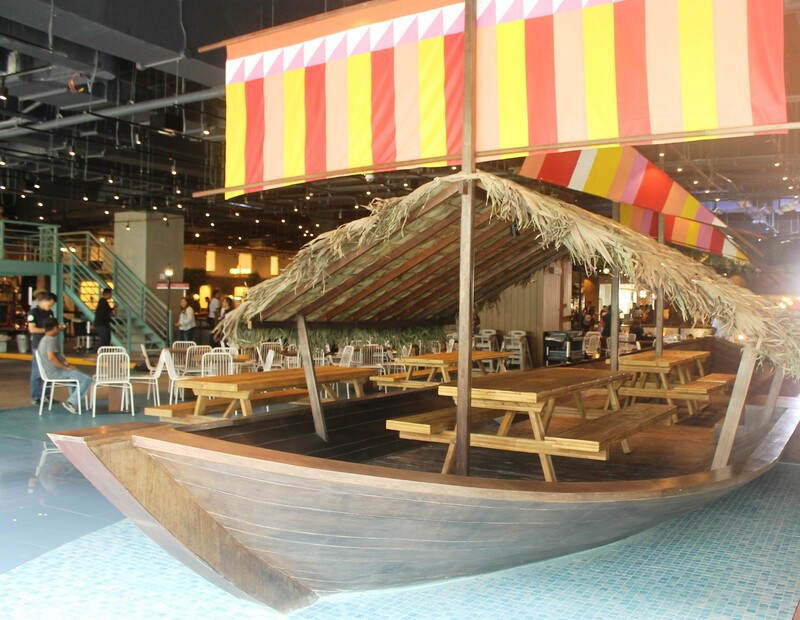 Filipinos love to eat, and the holidays are definitely no exception! With Christmas get-togethers and parties dotting our calendars, are our teeth and gums ready to take on the challenge of non-stop eating and drinking? 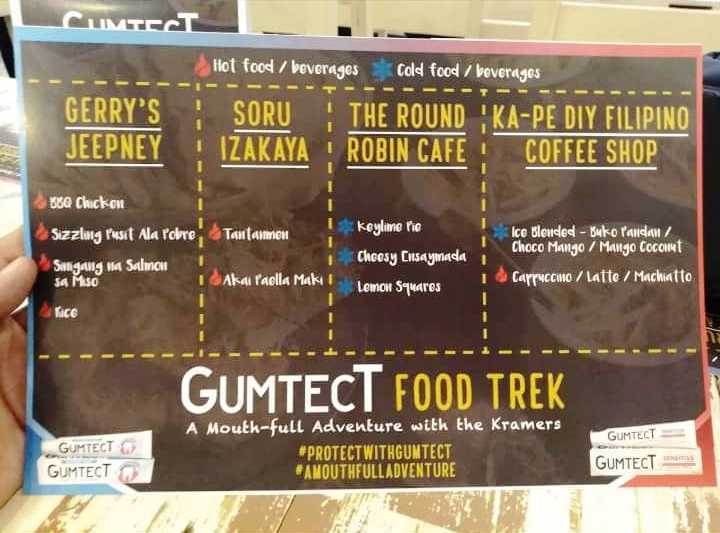 At a fun-filled Food Crawl called the Gumtect Food Trek: A Mouth-full Adventure, Doug and Chesca Kramer posed the same question as they enjoyed exciting food challenges and tasted delicious dishes from the different restaurants in Maginhawa. As oral healthcare advocates for Gumtect, Doug and Chesca Kramer shared how important it is that they take care of their teeth and gums so they don’t miss out on any foodie moments when they celebrate the holidays with their friends and family. Doug advocates oral care with the use of Gumtect Gum Care toothpaste, which works to promote healthy gums, protects against harmful mouth bacteria, and moisturizes and strengthens the gums. As for Chesca, her already hectic schedule as a mom can only get busier with holiday activities with her kids on the horizon. 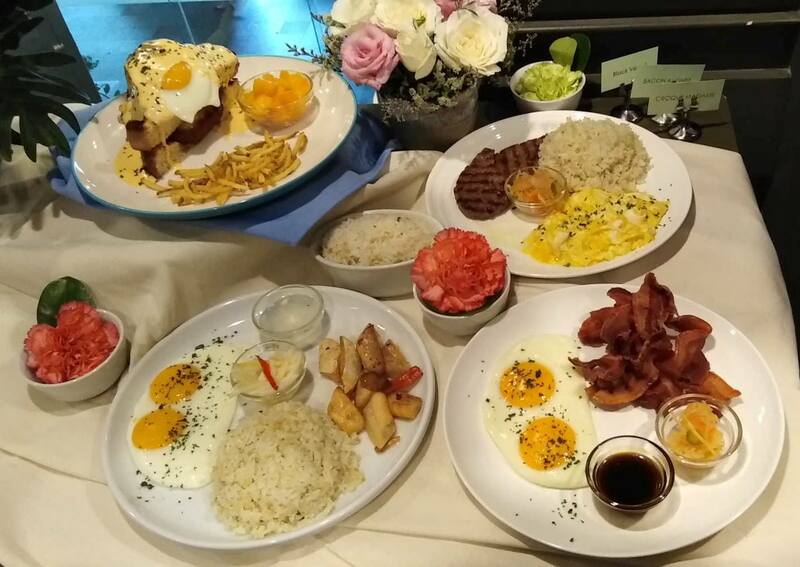 She shared that with her sensitive teeth, she needs to take care of her gums so pangingilo doesn’t get in the way of her indulging in her favorite holiday dishes with her loved ones. According to a study in 2011 by the National Monitoring and Evaluation Dental Survey, 48% of Filipinos suffer from some form of gum disease. Receding gums are often accompanied with tooth sensitivity. Commonly caused by wearing of the thin outer covering of the tooth (enamel), over-brushing, acidic food, and gum receding, pangingilo or dental hypersensitivity begins when the inner part of the tooth is uncovered. This results to an oh-so-familiar brief yet sharp sensation of tooth sensitivity. 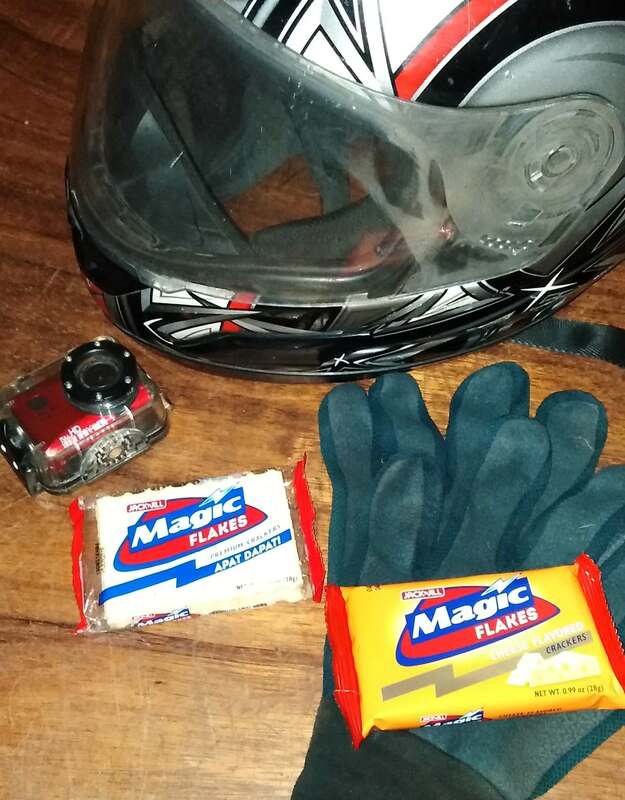 For Chesca, she recommends using Gumtect Sensitive toothpaste and Gumtect Sensitive mouthwash as they are specially formulated with Dynamic Desensitizing System to be able to help relieve tooth sensitivity. 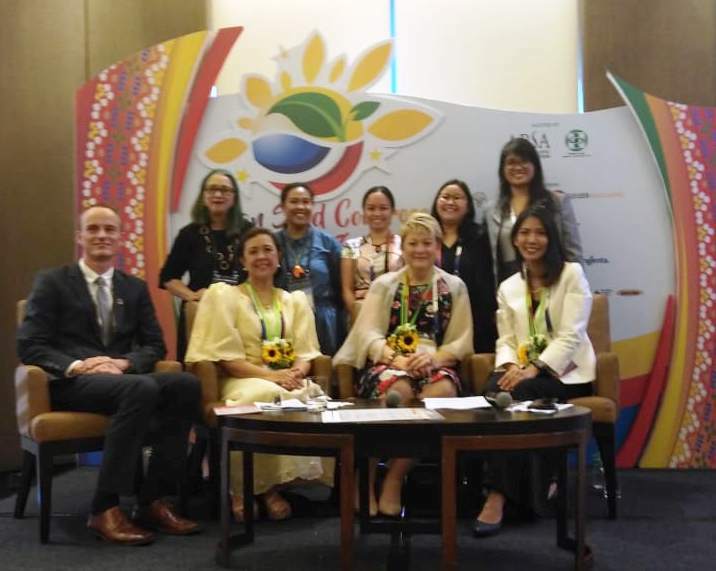 Dr. JV Jaurigue, External Vice President of the Philippine Society of Periodontology, talked about the connection of gum health with overall health and stressed the importance of proper oral care. “Oral care is essential to our health. Rather than dealing with complications and difficulties of gum diseases, it is better to prevent them from happening,” he shared. Gumtect Brand Marketing Manager, Atria Casidsid also talked about how Gumtect Gumcare and Gumtect Sensitive are especially formulated to help promote healthy gums so that gum problems won’t get in the way of holiday fun. Gumtect Gumcare is the only gum care toothpaste with GUMSHIELD+ which contains Allantoin, which improves the condition of the gums, Vitamin E, which moisturizes gums and Triclean, which reduces the formation of plaque and shields against harmful mouth bacteria while Gumtect Sensitive has a Dynamic Desensitizing System that helps relieve sensitive teeth. Both Gumtect Sensitive and Gumtect Gumcare also have Active Anti-Cavity Protection that ensures fresh breath and strong teeth enamel. With the Season of Giving and Sharing, we celebrate are longest and extra-special. 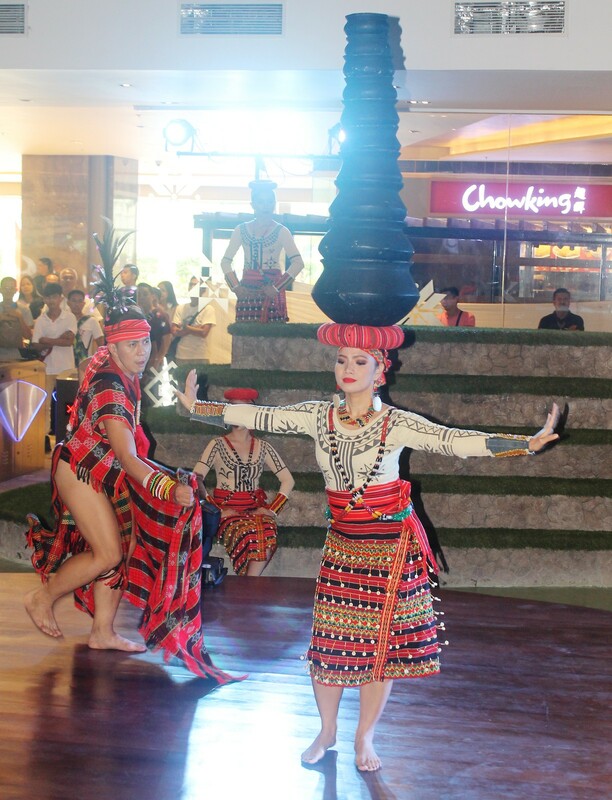 It’s a part of the Filipino culture and tradition. Filipinos are known for having close family ties and being super hospitable. Every celebration is always extra-special for them. Once the calendar hit the “BER” months, Christmas spirit can be heard and felt in just every corner. Christmas carols are being played in the radio, tv commercials and in malls, hotels and restaurants. Christmas lightings and shows are everywhere. Visitors from other countries could only wonder in amazement how locals are able to allot the entire latter third part of the calendar year to celebrating Christmas. That’s Pinoy spirit! And in all these occasions, one particular food is always present… the Christmas HAM, a tradition King Sue Ham &Sausage Co. Inc. understands very well. 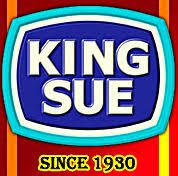 King sue ham believes in delivering Premium Quality and variety process meats packed with the latest food technology for the consumption of the Filipino family. 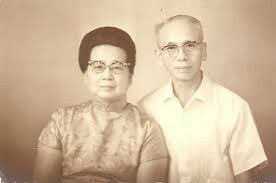 Indeed, King Sue is a part of Filipino Christmas tradition as the quezo de bola and the various lucky round fruits and its quest to satisfy the Filipino taste and their ever-changing lifestyle will always be at its core values. 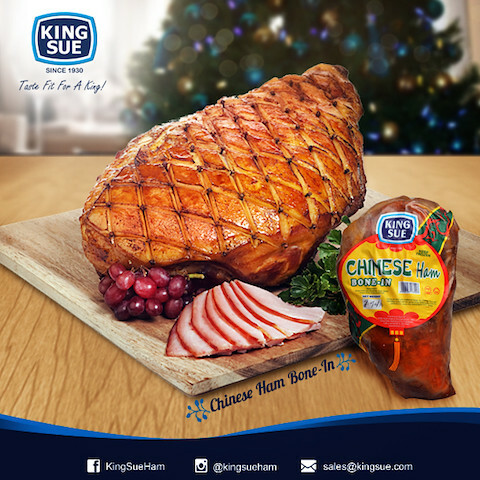 If you want to delight your guests with “A Taste Fit for a King,” get a King Sue Ham on your dining tables this Christmas season!!! Rise Against Hunger is an international hunger relief non-profit organization that distributes food and life-changing aid to the world’s most vulnerable. In line with the celebration of their 20th year, the organization has launched “This is possible,” a global movement to end world hunger by 2030 — a vision aligned with the United Nations Sustainable Development Goal #2. 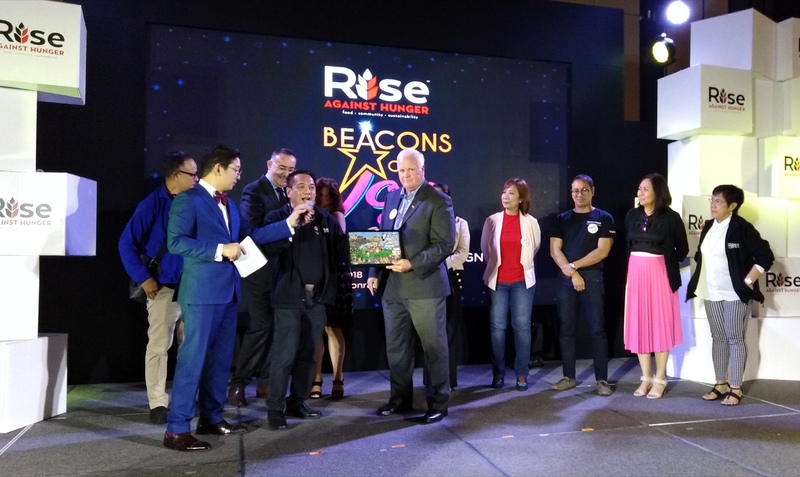 The event included messages from Rise Against Hunger’s various partners and stakeholders—government representatives, corporate partners, impact partners, and beneficiaries—the beacons of joy to the Filipinos in need. 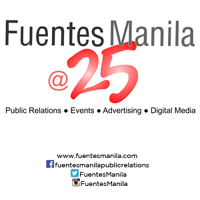 Outside the event, hundreds of passersby witnessed the campaign’s launch with a video display at the Mall of Asia Globe on Friday evening. 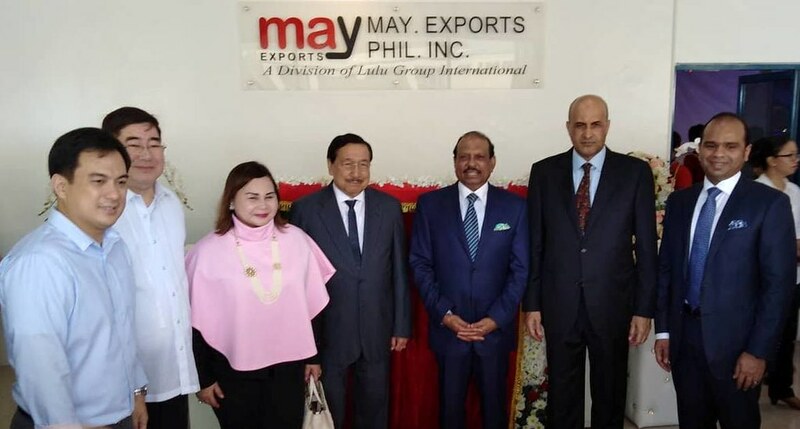 Lulu group is all set to launch “May Exports Philippines Inc.
On behalf of the May Exports Philippines, a division of Lulu Group International based in the Middle East, the leading hypermarket chain would like to invite you to its Inauguration Day. 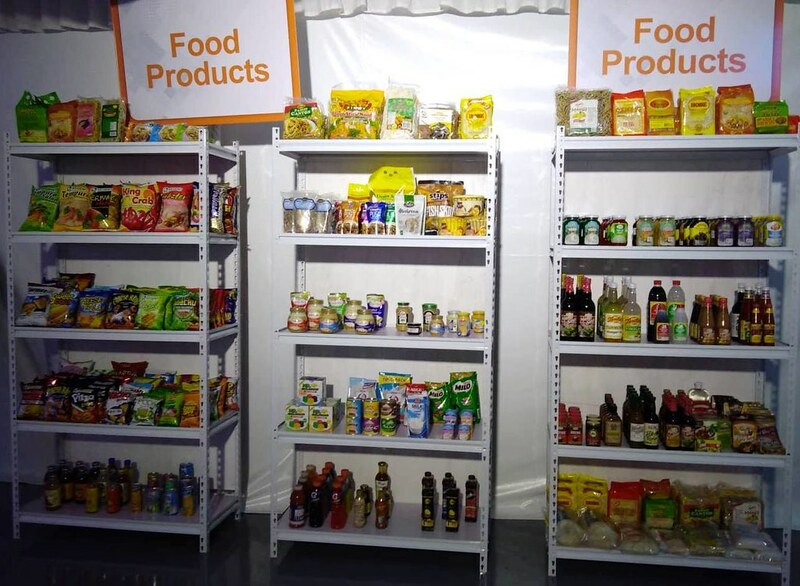 May Exports Philippines is the exporter of products that originate from the Philippines including dry foods, bananas, seafood, fruits & vegetables, dry fish, textiles, electronics, households, furniture and other value added food & non-food products and other general merchandise. It’s clientele includes United Arab Emirates, Saudi Arabia, Egypt, Kuwait, Qatar, Bahrain, Oman, Far East, U.S.A, U.K., Vietnam, Spain, South Africa and India. 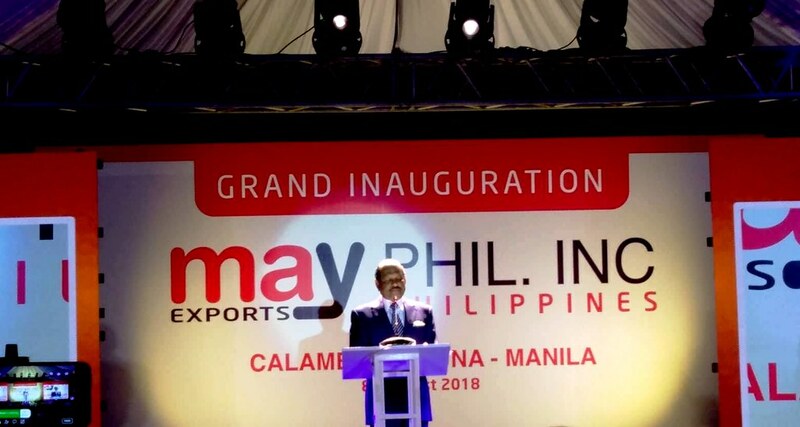 ​ May Exports Philippines is a fully export-oriented company with a focus on the Middle East markets, having a full consolidation service with a state of the art facility at Calamba Premier International Park for re-labeling, repackaging and consolidation. The state of the art facility has storage units and advanced machinery to process and handle dry food, non-food, frozen and perishable food products with a well-established system and forensic testing facility to exercise better control over the trace-ability of food contents. The system can check any food-related hazards and it initiates necessary value addition by date coding and labeling for different countries, translation of labels, halal and other relevant certifications and export label from the Philippines on a regular basis to supermarkets, hypermarkets and other food service companies of Middle East. All food and drink are dispatched on pallets, securely stacked and wrapped. 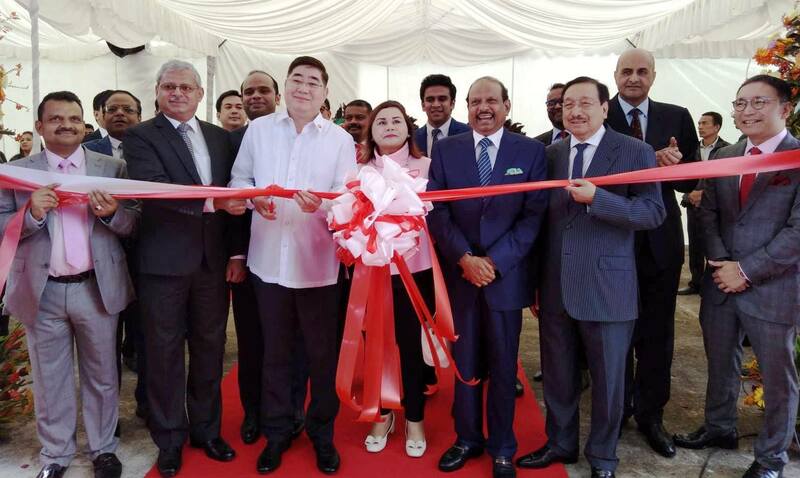 This logistics facility has given a huge boost for the export of Filipino manufacturing and generated employment for the locals. May Exports’ global reach combined with a comprehensive understanding of every aspect of the industry, allows them to develop solutions for their partners; managing product procurement, sales and logistics. 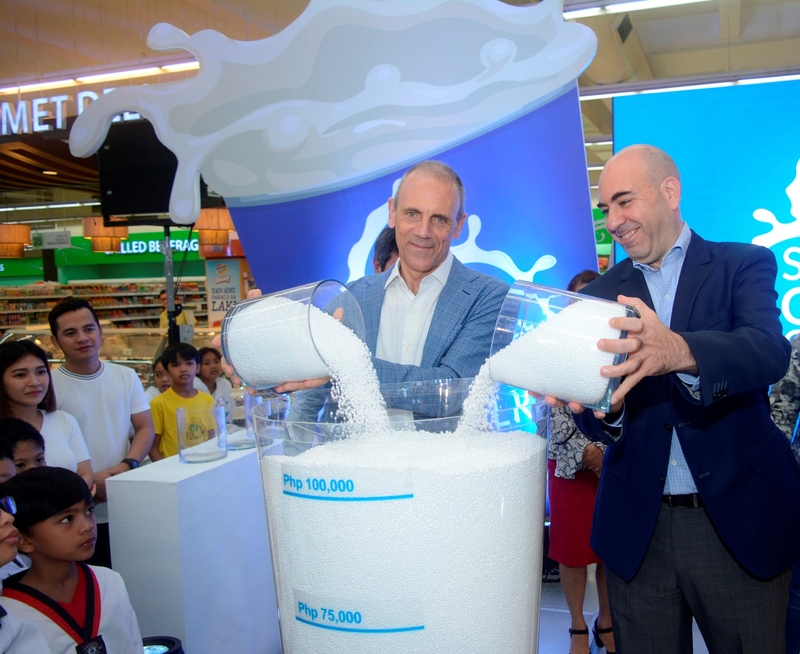 In celebration of World Milk Day, Robinsons Supermarket is spreading the goodness of the healthy drink by enabling its customers and brand partners to donate milk towards the nutrition of children beneficiaries with its “Share a Glass of Milk” campaign. 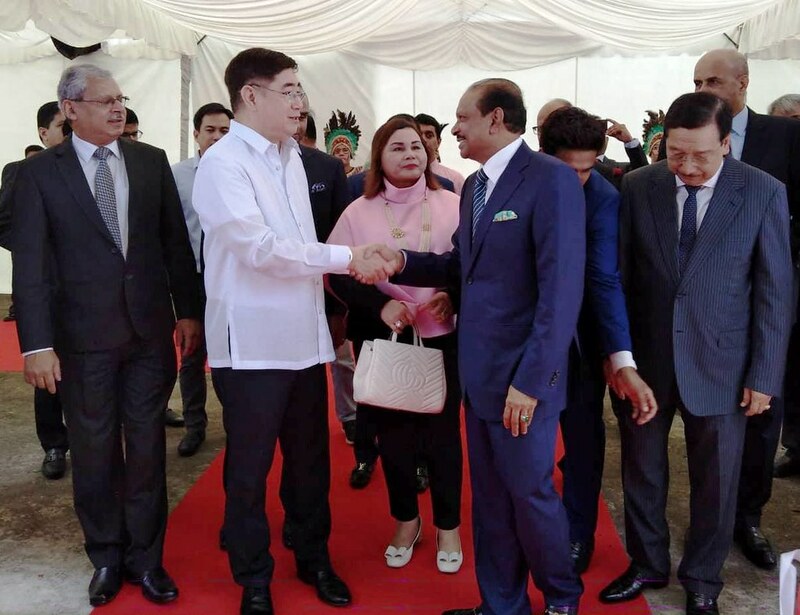 To kickstart this initiative, officials of Robinsons Supermarket and its partners have donated P100,000 worth of milk products to kids and officials from Right Start Community Development Inc. The said organization provides an after-school development program for underprivileged kids, aged 4 to 14 years old. Robinsons Supermarket is the first grocery chain in the country to celebrate World Milk Day. From now until June 15, Robinsons Supermarket’s Share a Glass of Milk campaign enables shoppers to donate a glass of milk for every P250 purchase of participating milk products. 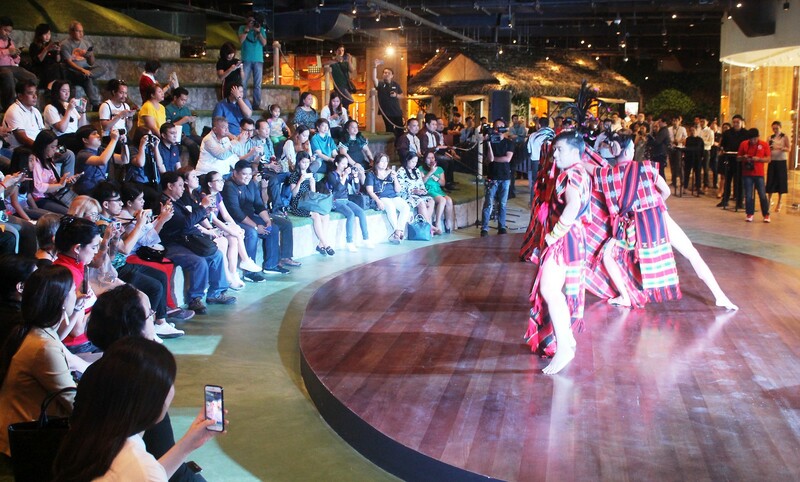 With every P300 single-receipt purchase of participating Alaska Milk products, customers can also get a chance to win a P100,000 Asia tour package. 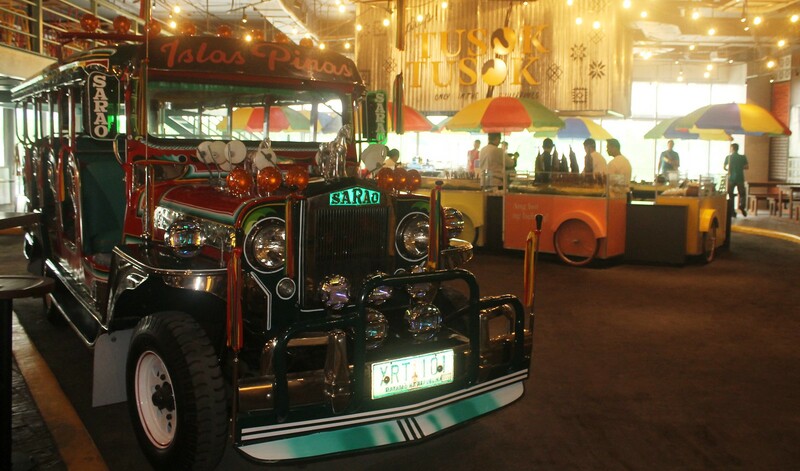 Participating products include Alaska Powdered Milk, Alaska Condensed and Evaporated Milk, Alaska UHT Fresh Milk, Alaska Choco Snack Pack, and Alaska Crema Asada. 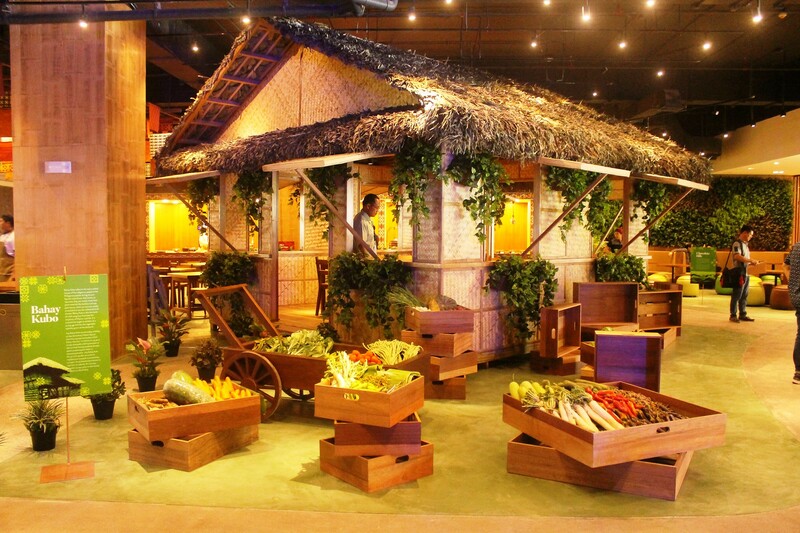 Islas Pinas, an indoor “Filipino Food & Heritage Village” and a new, distinct destination for both local and international guests, is now open at the DoubleDragon Plaza, DD Meridian Park, Macapagal Avenue corner EDSA Extension, Bay Area, Pasay City, Metro Manila.